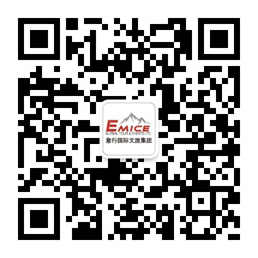 JIANGSU Comfort M.I.C.E Service Co.,Ltd. Malaysia Pertaima Travel & Tours Sdn Bhd. Canada Emice Global Tour & Events Ltd.